Other hours will be available by appointment only.  Talles Diamonds & Gold has been providing expert Jewelry and Watch Repairs, Custom Jewelry Design and beautiful Diamond and Colored Stone Jewelry for Harford County for over 40 years. Serving Bel Air, MD | Aberdeen, MD | Baltimore, MD | Edgewood, MD | Fallston, MD | Forest Hill, MD and the surrounding communities.